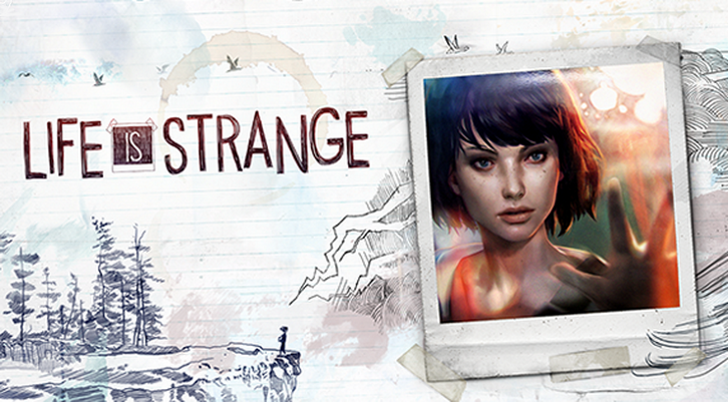 Life is Strange is here! An official tweet mentions that all five episodes will be available upon release, and that controller support is baked in as an Android exclusive. So for once it would appear that the wait for an Android version has paid off. As far as monetization is concerned, there's no word on what we should expect. If the iOS release is anything to go by, then we should be able to anticipate a free-to-play title that offers the first chapter for free with subsequent unlockable chapters that have to be acquired through in-app purchases. I would hope Square doesn't interfere with this fair pricing model, but when it comes to Android ports, you never really know what to expect until release day arrives. So yeah, this is good news. 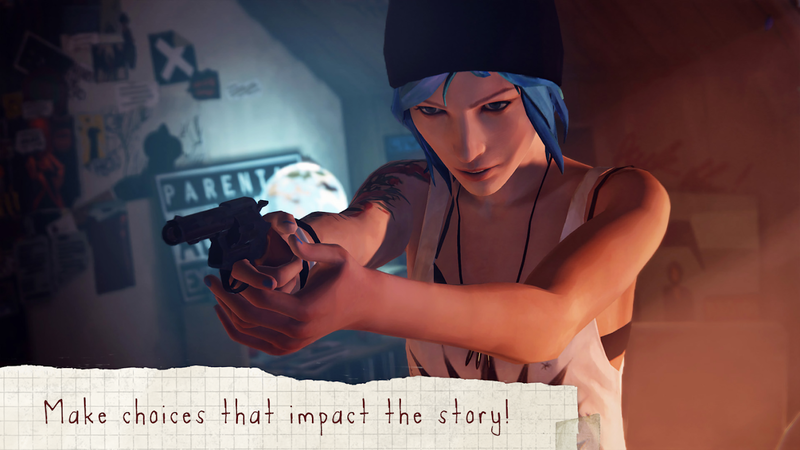 Not only are we finally getting a port of Life is Strange on Android, but we can also expect out of the box controller support upon release. I would hope that Square Enix doesn't screw things up by changing anything about the current iOS pricing model, but I guess we'll have to wait and see. At the very least it's exciting to see a more mainstream game coming to Android that wasn't designed from the ground up with IAPs in mind, and as long as Square Enix can monetize it correctly, we should have a solid hit on our hands come July. 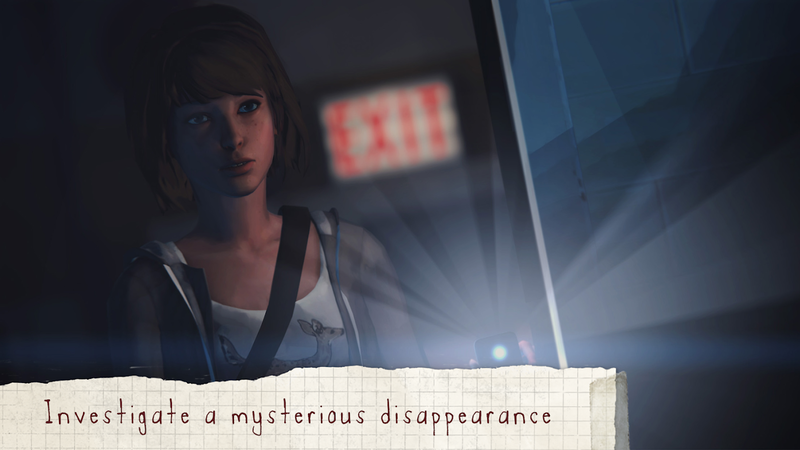 That's right, Square Enix's graphic adventure game Life is Strange is finally available on the Play Store. You can download it for free, though there are in-app purchases that range from $0.99 - $8.99 per item. 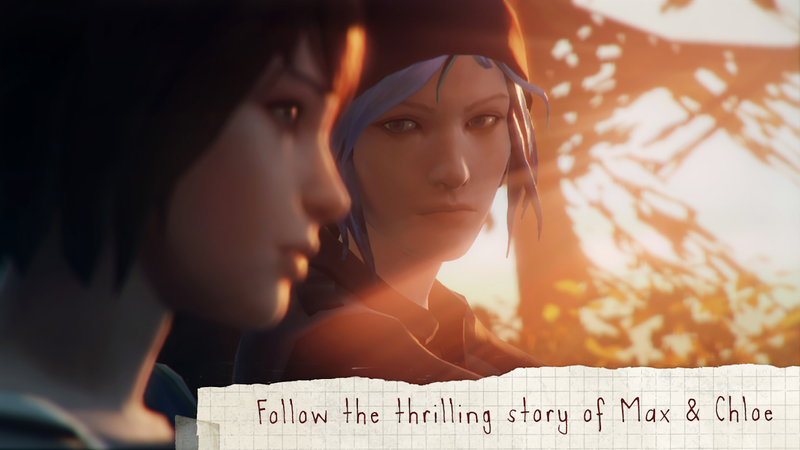 The first chapter of the story is entirely free to play through, though subsequent chapters will cost you. You can purchase each of the 4 available chapters individually. The second chapter is offered at a discounted price of $0.99, but chapters 3-5 are $4.99 a piece. You also have the option to buy them all at once for $8.99, which is the better deal. A supported device is required to play, and the specs are a little lofty. You will need to be running Android 6.0 or higher, and your device must support OpenGL 3.1. You will also need a device with a 64 bit ARM processor, and a minimum of 2 GB of RAM. Lower end devices may be able to install and boot up the game, but of course, performance may not be ideal.